"It was a great experience for everyone involved to witness this bond take place." 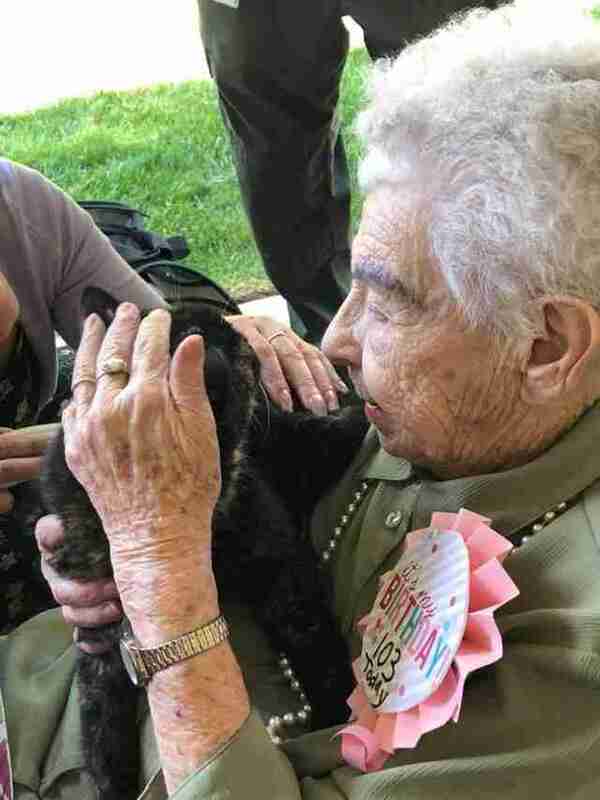 It's never too late to make a new best friend — just ask this sweet centenarian named Lillian. 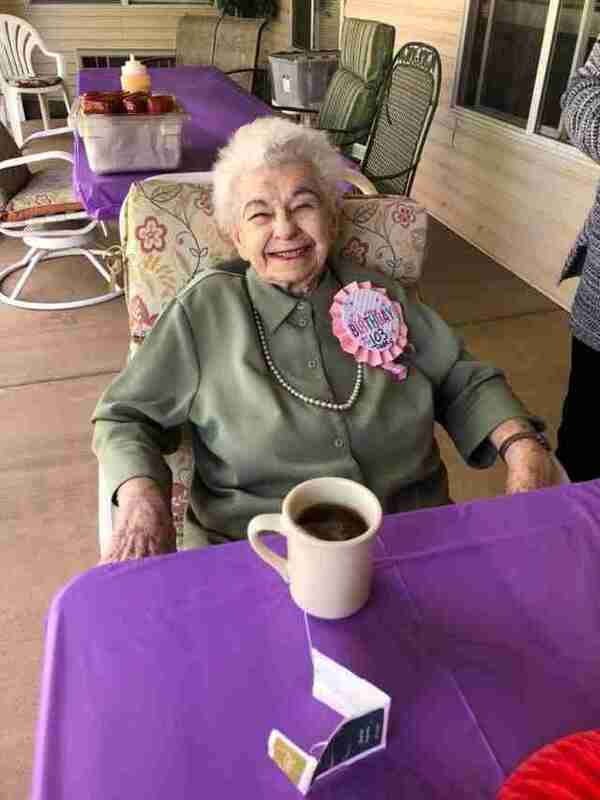 Earlier this month, Lillian celebrated her 103rd birthday. 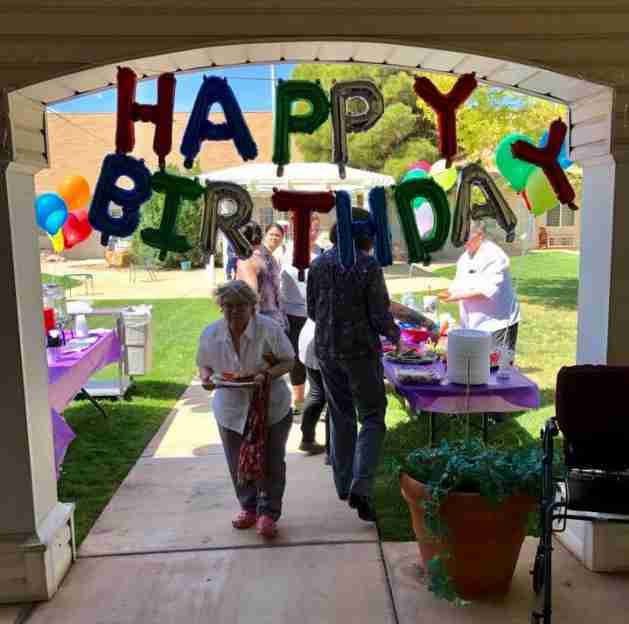 Her friends threw her a surprise party to mark the big day at Ridgeview Gardens Assisted Living in Utah, where she lives. There was plenty of good food, great company and birthday decorations — but the biggest surprise was yet to come. 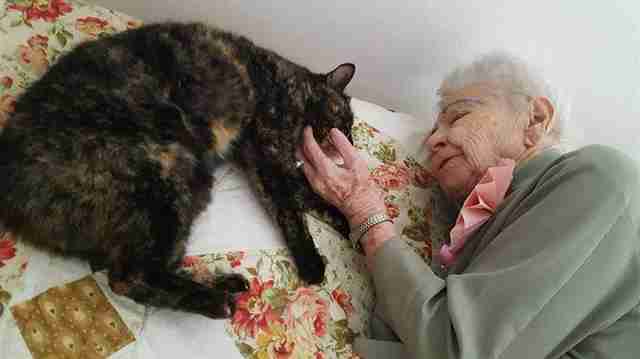 A few years back, Lillian lost someone very dear to her — her cat, Sammy. 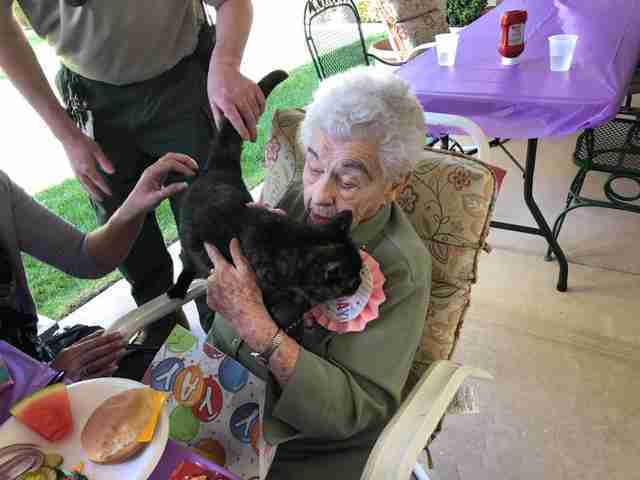 Her passing had left a hole in Lillian's heart, and she'd expressed a desire to have a feline in her life once again. In fact, that was her one birthday wish. Meanwhile, across town, there was a homeless cat who had a wish, too. She wanted to find someone to love her. And soon, both of their wishes were granted. 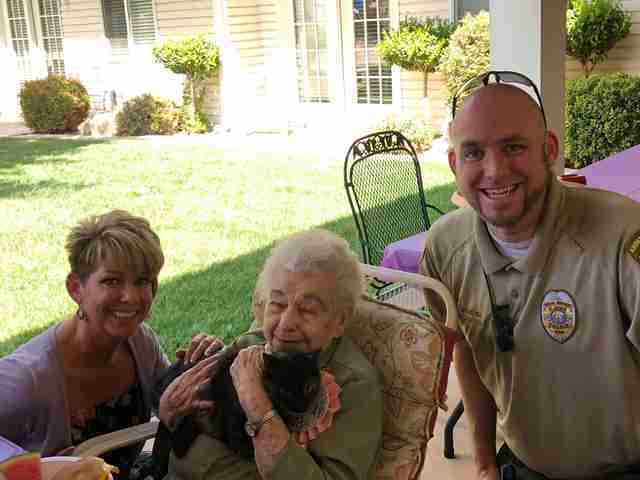 Ahead of Lillian's birthday, staff at the assisted living facility contacted the St. George Animal Shelter, and learned about a 9-year-old cat named Marley who needed a forever home. Her kind and gentle temperament, and love of cuddling, made her a perfect candidate for Lillian's new pet. During the party, Lillian and Marley were introduced. The birthday girl didn't see it coming. 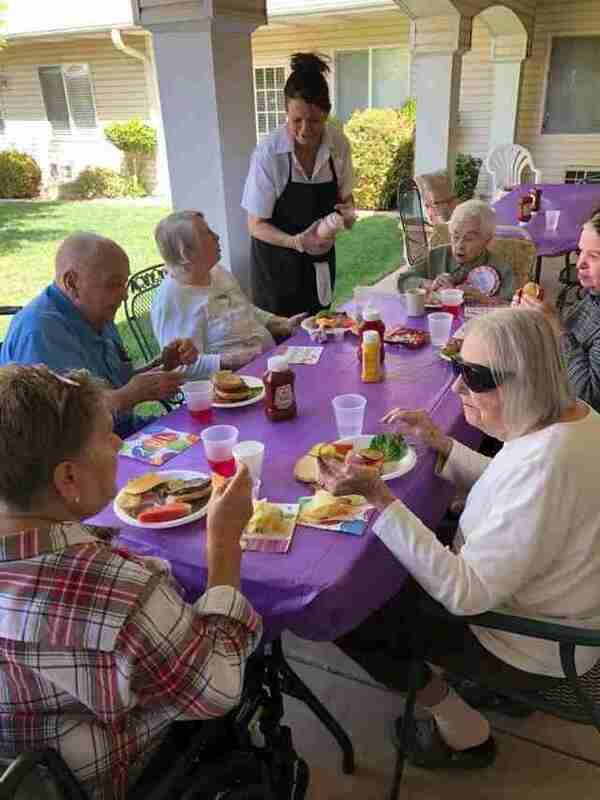 "Lillian was surprised and overjoyed at Marley's appearance during her birthday lunch," Animal Service Officer Joe Harradine, who brought Marley to the party, told The Dodo. "She instantly took Marley on her lap and they both cuddled each other." Lillian was overjoyed — but then received yet another surprise. "Lillian just thought Marley was visiting for her birthday," Harradine said. "When she was told that Marley wasn't visiting, but was going to be her cat, she gasped and hugged Marley even more. We could tell a connection between Marley and Lillian was instant. Lillian had a big smile and also shed happy tears over Marley." Lillian and Marley had found each other, and they were suddenly whole again. The party carried on after that, but Marley's introduction would not be topped. 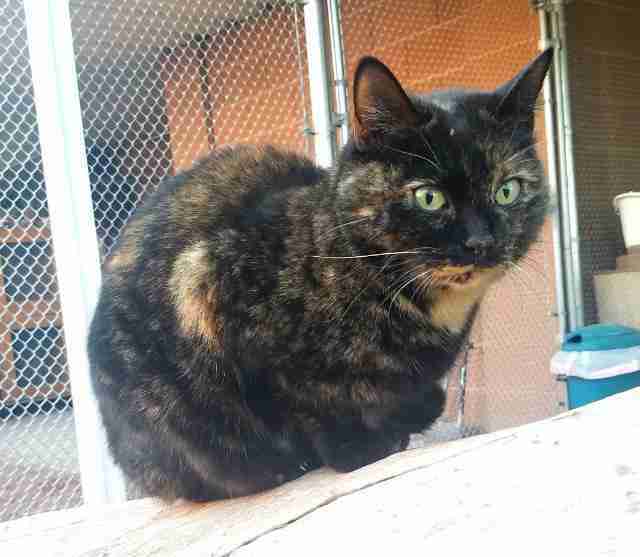 As Harradine and the facility staff went inside to get the cat situated in Lillian's room, all she could talk about from that point on was how eager she was to go inside to see Marley. The two new friends were already inseparable. The birthday surprise was a huge success — and Marley now has it made, surrounded by love from Lillian (as well as the facility's staff and other residents). Indeed, the moment they came together will be something not soon forgotten. "It was a great experience for everyone involved to witness this bond take place," Harradine said. "I don't think there could have been a better match between them both."